Mercury One focused on restoring the human spirit and is committed to taking action through American History Education and Humanitarian Aid. 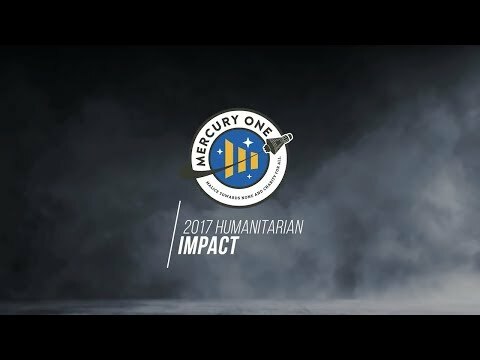 Mercury One's initiatives include providing programs to individuals to advance the skills, knowledge and attitudes necessary for communities to help themselves as well as assisting our nation's veterans, providing aid to those in crisis (including disaster relief), and rebuilding and restoring the lives of Christians and other persecuted religious minorities in the Middle East. Inspired by President Abraham Lincoln's challenge to act "with malice towards none and charity for all," its mission is to improve the human condition. While some programs have a national or international scope, Mercury One will always support causes and community support in our own backyard. 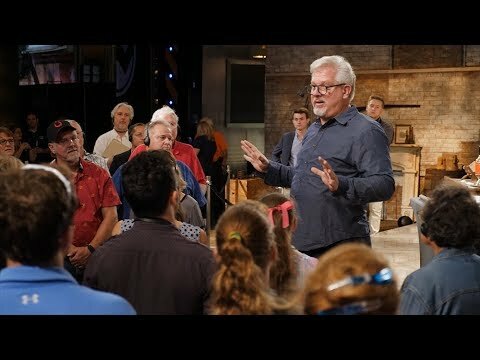 Mercury One has active education programming in North Texas as well as providing support for veterans, those needing a hand-up, and working with local agencies to combat domestic violence and human trafficking. 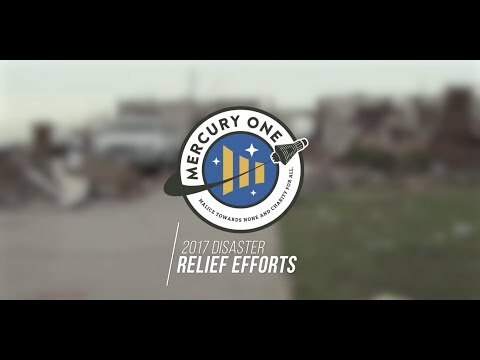 When a devasting EF4 tornado struck North Texas in December 2015, Mercury One was there to provide support and disaster relief to neighbors here at home.